We Have The Capacity To Do Big Things. 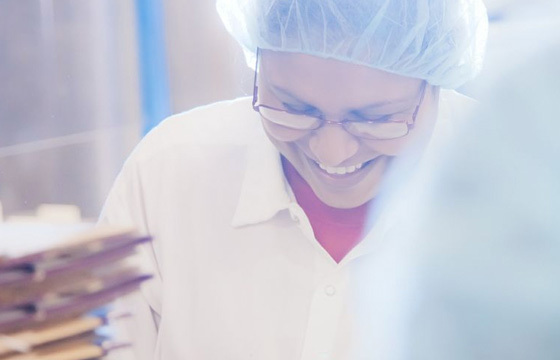 Our PouchTec plant and warehouse give us major pouching power—that means a 285-million pouch capacity every year. 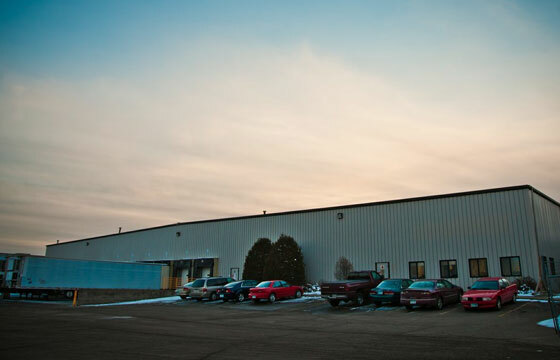 Our 25,000-square-foot manufacturing facility is located in Foley, Minnesota. 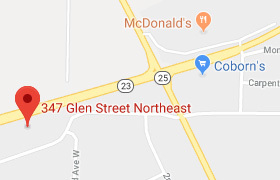 20,000 square feet of this space are utilized for production and warehouse operations, while 5,000 square feet are dedicated to administrative offices and quality assurance analytical lab facilities. 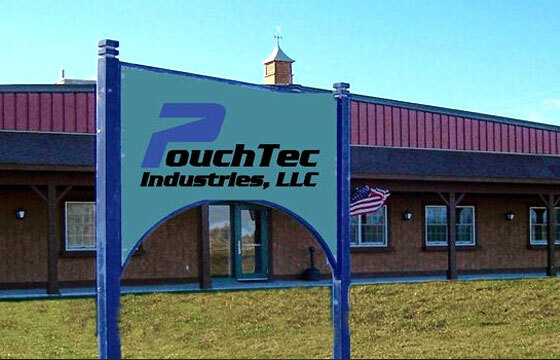 We also operate an additional 100,000-square-foot PouchTec warehouse center located 12 miles from our main manufacturing facility. None of our pouches go to waste. Our location in a beautiful rural setting means we care deeply about the environment and our neighbors. That’s why, in 2010, PouchTec initiated two sustainability projects that benefit both. After engineering and installing water cooling, filtering and re-use systems, the 64,000 gallons of water PouchTec once used every day for processes and ingredients has been lowered to under 20,000 gallons with a 25% increased daily manufacturing output. Once a generator of several tons of waste each month, PouchTec now sends it to a facility where food waste is mixed with local cereal products to create nutritious slurry and shredded packages are used as fuel to generate heat for drying the slurry. The resulting product is a highly concentrated and wholesome feed product used to nourish farm animals. Our food manufacturing plant is in operation 24 hours a day, 7 days a week and can produce up to 285 million pouches annually.